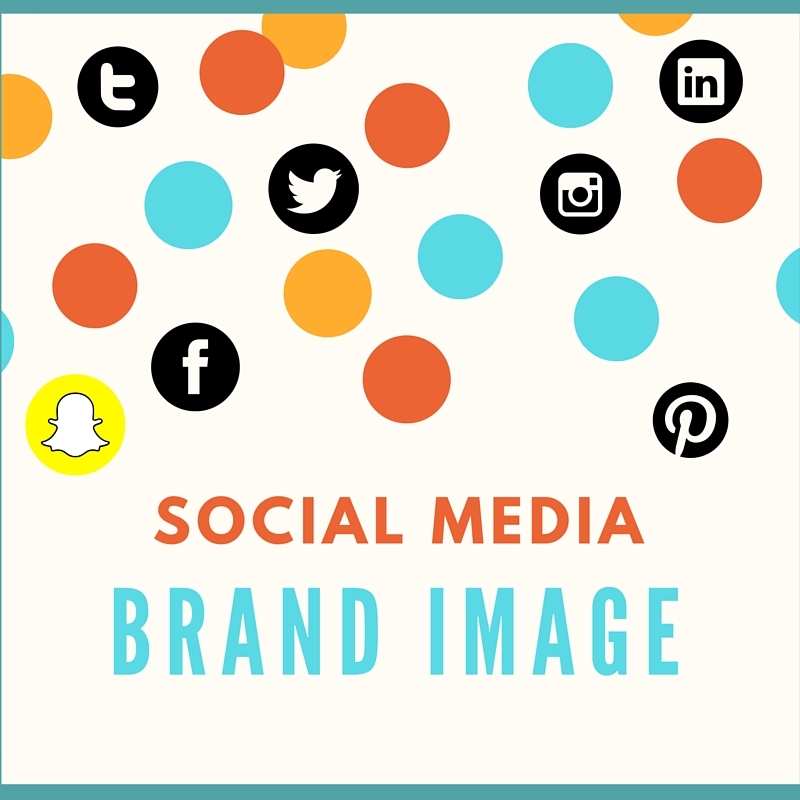 What Social Media Best Practices Can Help You Develop Your Brand Image? I recognize that in today’s dynamic digital landscape, we have no choice but to use social media to develop our brand image. So, in order to move forward to the new millennium, I decided to change and adapt my thinking by learning the best digital practices on developing my personal brand image. Designing my brand image in a digital way can’t be done in one day, it requires effort and consistency but it allows you to progress and grow. The following points lists the different best practices that I have learned on how to develop my brand image through social media. Understand the digital evolution and embracing the idea that in today’s environment, social media is how you build a presence of your personal brand and image. This includes knowing the steps of the customer lifecycle journey and that by having a presence in social media will help your brand have a competitive advantage. First, take the time to know yourself: who you are, what is your expertise, and how do you differentiate yourself in your industry. Then, define your target audience based on demographics, technographics, segmentation and their motivations. Lastly, find your influencers and competitors in your industry. Establish your brand message and image and tell a story about it. The brand story defines you in the eye of the user. Your message may be adjusted depending on your social media channel but keep it consistent throughout. Additionally, make sure it is align with your goals and objectives. The following post is a great example how how Target constantly shares a consistent message and image. Design a pre-strategy by utilizing the REALLY framework will really get you in the right direction by constantly revising how your personal brand is doing from a social media stand point. Therefore, constantly researching, engaging, analyzing, learning, and listening will help you be active and create a successful brand image in social media. For example, during your research stage about your target audience you will determine what social networks they populate. In addition, utilizing a great tool like Hootsuite, a social media management system, allows you in one place to be revising your social media presence by keeping track and managing all your social network channels at once. Develop a site where you can blog content about your industry and show your expertise. It is important to identify the keywords that you will be writing about and use the correct density of them so when people search your keywords your blog is optimized. In addition, microblogging in Twitter allows you to engage with your audience and influencers. These are great ways to develop your brand and build a presence. For example, Whole Foods has a special category on its website dedicated to blogging which include great images. Be current on best practices and changes on your social media channels. For example, today it is important to incorporate more than just text in your content. Thus, video offers a great way for your brand to establish a more emotional connection by visualization. Brand image in social media requires you develop a clear brand identity, strategy and positioning. For example, in social media, a) position your brand with a global perspective, b) focus on brand evolution strategy where the brand is controlled by the consumer and constantly changing so there is flexibility for it to evolve by listening and changing when needed, and c) leverage user generated content which will help you create user generated branding.